An exquisite 24-piece set of Stainless Steel Athena Cutlery Set, The sleek handle looks unique, features a classic sturdy design for an eye-catching modern look, and would well match with your existing dinnerware. One-piece stainless steel silverware set includes: 4 each of dinner knife, dinner fork, dinner spoon and a tea spoon, service for 4. 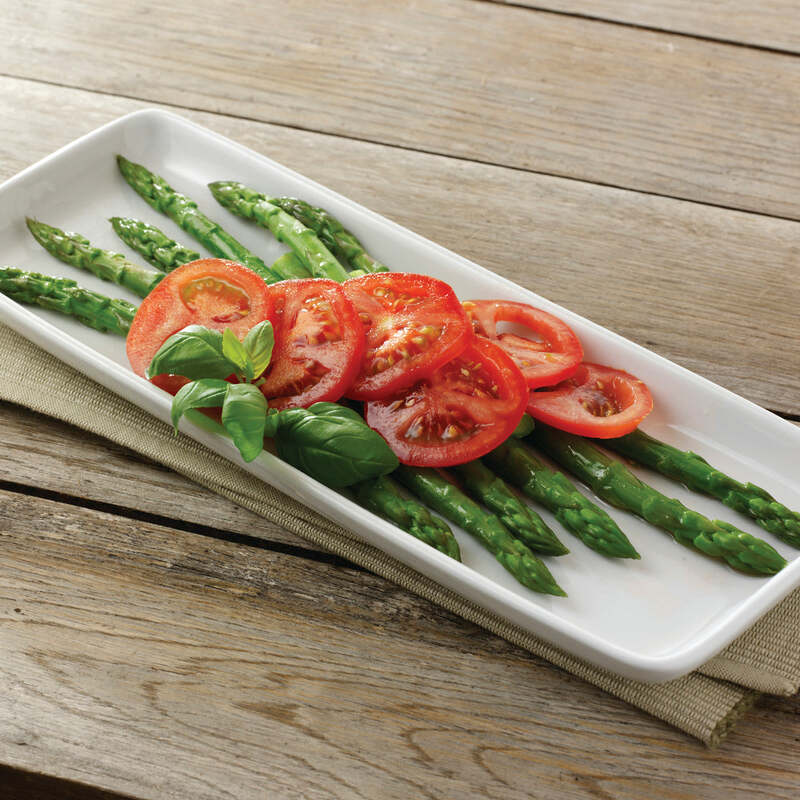 Our cutlery is made of premium thick, solid and rust resistant stainless steel to meet formal events or daily meals. 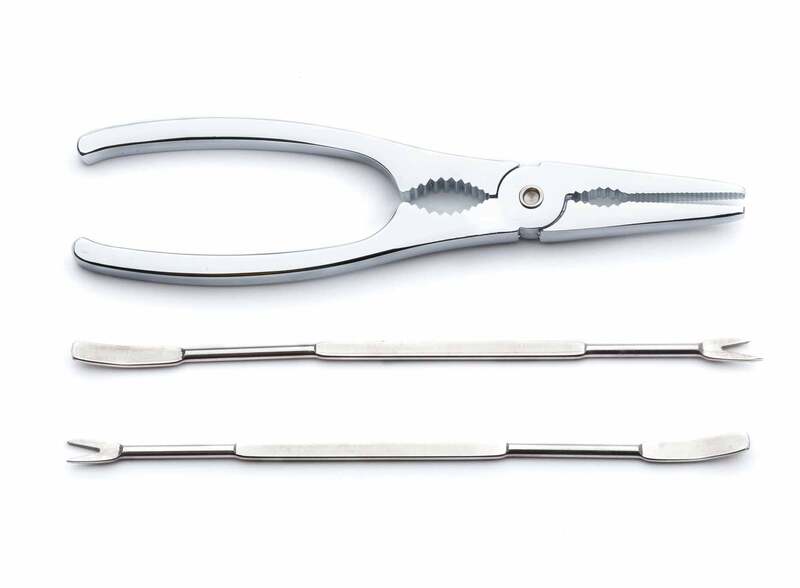 This cutlery set have a nice weight to them, and the elegant round edge is well designed to provide a good grip. FOR ALL OCCASIONS - The exquisite silverware sets includes knifes, spoons and forks that can be used for any kind of food. SLICK DESIGN - The silver Athena Cutlery Set would match any kitchen style. 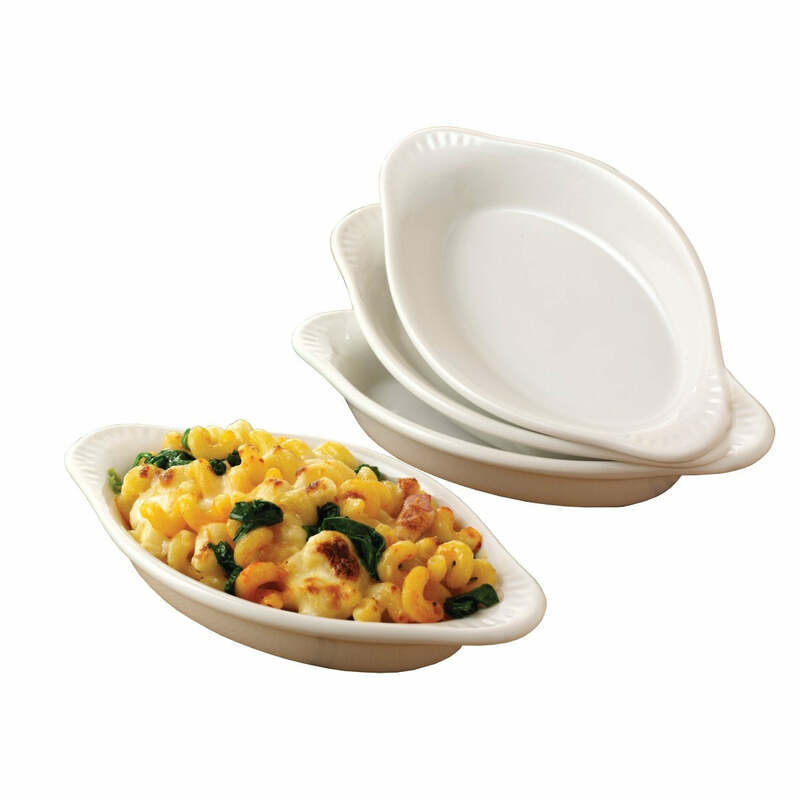 It is easy to wash and dishwasher safe. ERGONOMIC HANDLES - Ergonomic with an arrow pattern design, this cutlery set is solid and heavy weight which means durable strength, perfect for daily dining use. 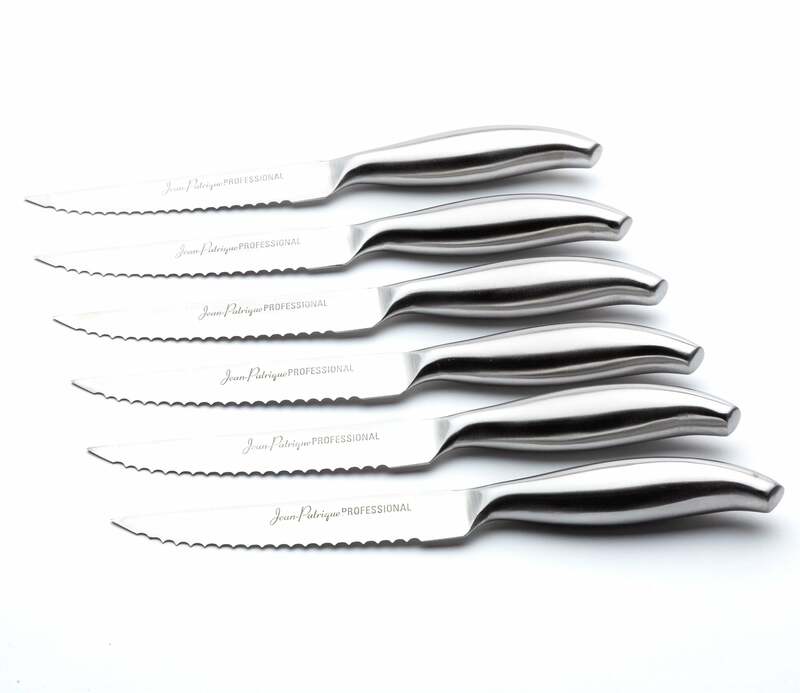 DURABLE - We believe in the longevity of this 24-Piece Stainless Steel Athena Cutlery Set and offer a 25-year Jean Patrique Warranty on this product.